3-31: Talking about Stand Up for Seniors-Senior Day at the Capitol April 9th! Guest in the OSJ Radio Studio are (l to r) Paula Porter of WovenLife & Mary Brinkley with Leading Age OK talking about Stand Up for Seniors, Senior Day at the Capitol! 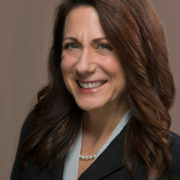 Paula Porter serves as President & CEO of WovenLife, a nonprofit dedicated to empowering people of all ages and abilities to find hope and independence through compassionate care, education and support. 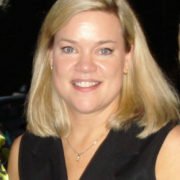 Porter oversees the adult, child, and therapy programs including the intergenerational Adult Day program. which will impact the quality of life for those served. VIEW FLYER HERE and for more information on Senior Day and How you can get involved, Please Call: (405) 640-8040. The only way to stop the cuts against our Seniors is to show up and speak out on: Senior Day – April 9th, 9:30am at the Oklahoma State Capitol, Be a Advocate and … “Stand Up For Seniors”! Seniors, Advocates, Long Term Care Professionals, and Concerned Oklahomans… You are invited to join us at the State Capitol for an important advocacy event. Be the voice for all seniors, including the frail elderly, the disabled, and for the future of aging services for all older Oklahomans. Groups can arrive starting at 9:30 a.m. and continue until 1 p.m. The event will run from 10:00 a.m. – 2 p.m. at the State Capitol, 2300 N Lincoln Blvd., Oklahoma City, OK 73105. As groups arrive, they will be briefed on important senior issues and then go to visit Committee meetings and Legislative offices to meet with Legislators. All attendees will receive a Stand Up for Seniors hat, a bag of information, refreshments, and an opportunity to Stand Up for Seniors who need our voices! Please let us know if your organization will be attending and an estimate of the number who will be in attendance. 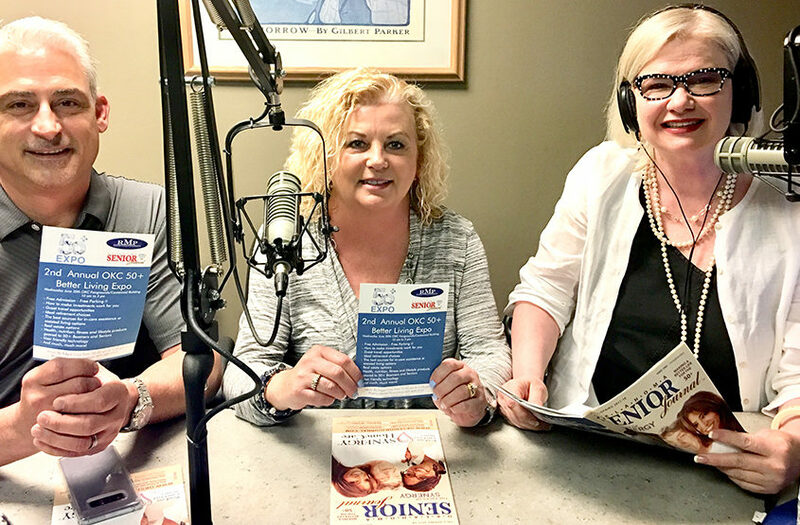 ALSO IN STUDIO: Guest in the OSJ Radio Studio are (Left to Right) Terry and Patricia Rogers of Rogers Market Promotions talking about the 50-PLUS Better Living Expo, June 20th. FREE Parking! FREE Shuttle Service from parking to door! FREE Admission!! Entertainment by Edgar Cruz !! https://okseniorjournal.com/wp-content/uploads/2018/03/IMG_0030.jpg 481 1000 rg7878 https://okseniorjournal.com/wp-content/uploads/2017/09/OSJ_Logo_300dpi-300x100.jpg rg78782018-03-29 12:19:592018-03-29 12:20:473-31: Talking about Stand Up for Seniors-Senior Day at the Capitol April 9th!